Join us for a walking tour of two local women-owned businesses! 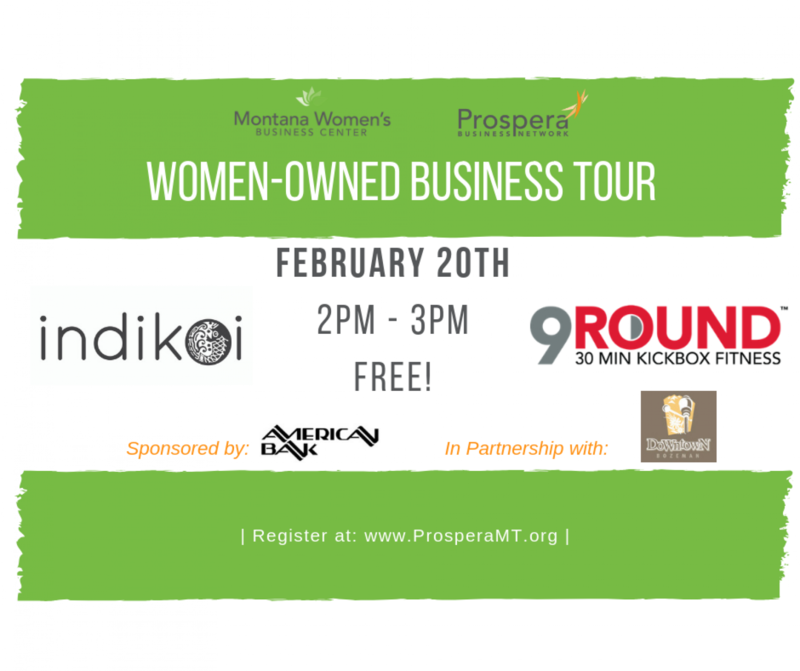 Meet us at 2pm at Indikoi and then at 2:30pm we will go to 9Round. The owners will share her experiences with starting a business and answer all of your questions. This is a FREE event!